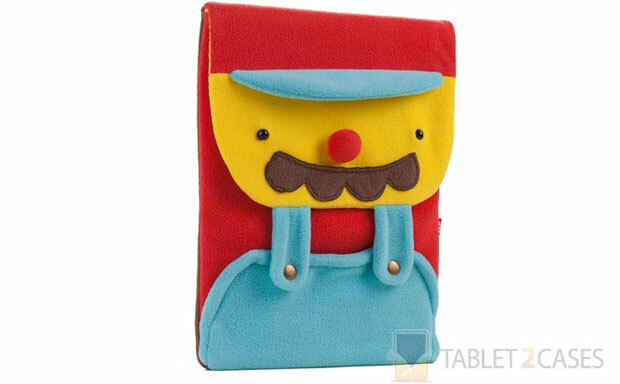 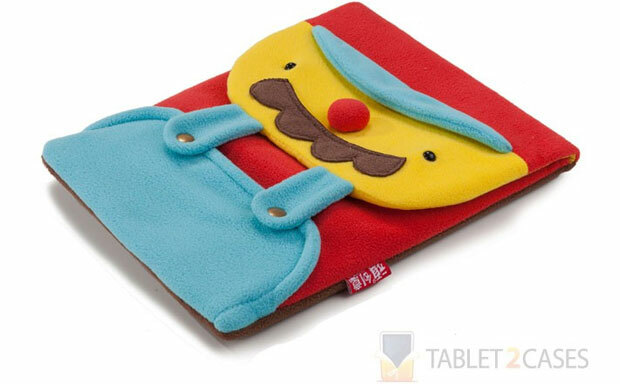 Kids will most certainly fall in love with the new tablet sleeve from Cooper – Toons. 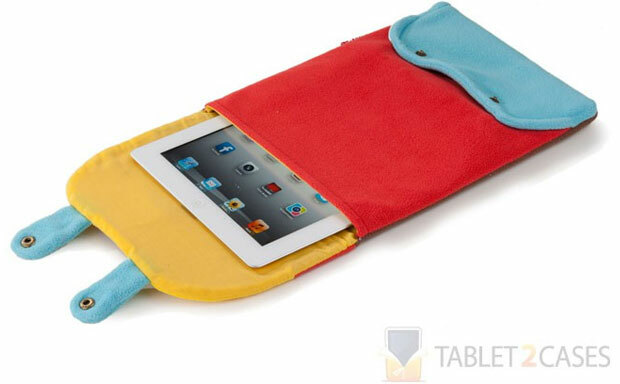 Designed to fit all Apple tablets and similarly sized devices the new case will definitely become the device’s best friend by offering superior impact protection and children-approved looks. 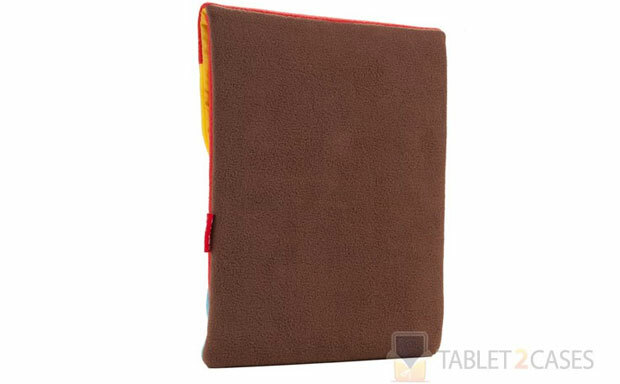 The sleeve is made from soft, odorless fleece, which protects the tablet from everyday bumps and bruises, but will probably not withstand hard drops. 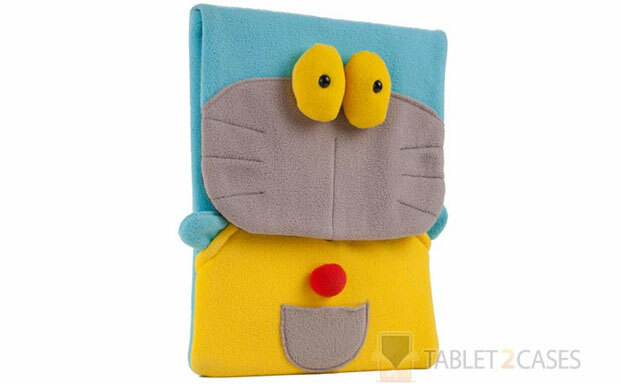 Toons comes in a variety of attractive designs and can with the tablet with or without the Smart Cover or a thin folio attached.